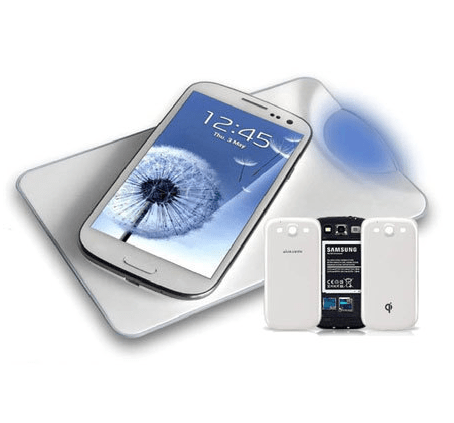 MobileFun has just rolled out a new wireless charging solution for Samsung’s Galaxy S III device. It is ultra-slim wireless charging station for the phone that should be quite useful for people who want to charge their device wirelessly without adding a lot of bulk to the device. It is designed specifically for the S III, so that means it fits just right. The wireless charging station is a Qi Wireless Charging Plate, which is slim enough to keep the thin lines of the phone. The Qi plate in the phone’s case combines with the plate to charge your phone quickly. It saves you from using cables, and keeps your phone charged. The charger comes with an LED indicator that lets you know when the device is finished charging. Like most chargers on the market, it comes with overcharging prevention, so you don’t have to worry about damaging your phone’s battery. It also keeps the phone from overheating and it saves electricity from not having the charger run when it does not need to. The wireless charging kit is available now for $96.99. The MobileFun website has it listed as “In Stock,” so you can scoop it up right now to charge your device. 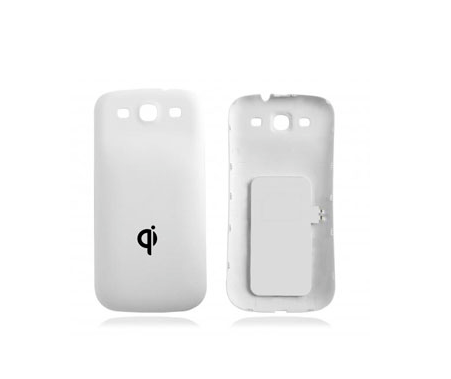 It looks like it’s only available in white, so if you have one of the other colors of the Galaxy S III, the backplate for the device will not match your phone. Previous articleNexus Qi Wireless charging Orb coming… when?